(B) The minimum fuel grade. Its also important that you as the pilot are present for fueling both to verify type and quantity. 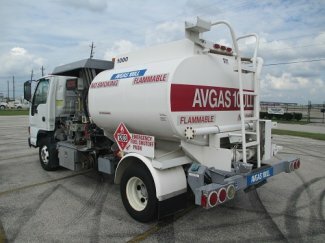 If there is any doubt about what is in a truck or at a pump some should be pumped into a canister and verified by color before fueling an aircraft. Aviation Fuels are dyed different colors. When there were more grades containing lead there was Red and Orange. Purple was 115/145 used in high power and military applications. There is 87 Mogas, 100 Low Lead (100LL), and 130. 100LL is pretty common for the 4 and 6 cylinder general aviation aircraft (single and 2, 4, 6 seaters with one and two engines). 87 and 130 are getting less and less common. I don't think I've ever seen 130, altho my plane is placarded to use 100LL or 130. Larger planes than that and you start seeing Jet A fuel used in single engine and twin turboprops, turbine, and turbofan equipped planes. 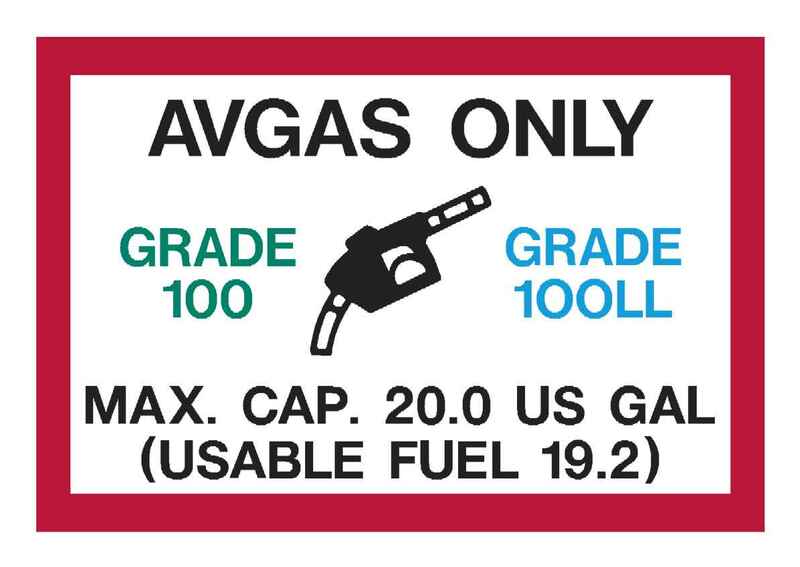 For example, in western NY, you can see prices in the Buffalo area for Jet A, 100LL, and Mogas: http://www.airnav.com/fuel/local.html enter BUF or KBUF. You can try other areas also, such as LAX (Los Angeles), FTW (Fort Worth), JFK, STL (St Louis). Not the answer you're looking for? Browse other questions tagged general-aviation fuel symbology or ask your own question. Why do military aircraft use a different kind of aviation fuel? Would diesel (Jet A) cause less pollution than other fuels? Is there a list of aircraft types to be used with a callsign? Are there any 100% renewable energy aircraft in development? 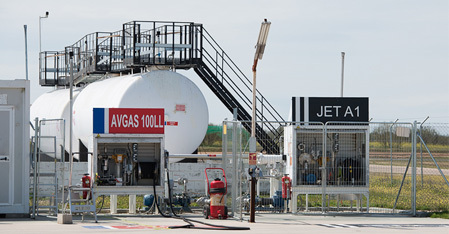 Why aren't any jet fuels heavier than Jet A/A-1/JP-8 in common use?